Today we will share several practical and tactical strategies you can take and apply that will help you monetize your podcast — which is a trendy way to say — “How your podcast will generate revenue” — or grow revenue for your business. Here’s the reality…when it comes to generating revenue for your business as a result of your podcast…there are significant challenges. It is not as simple as turning on the microphone, recording a conversation with a guest, sharing it on iTunes, and then all of a sudden — you have thousands of people beating down your door to do business with you. There is so much marketing hyperbole circulating around the web and social platforms — and it makes business owners think there is some sort of “pot of gold” at the end of their podcast rainbow. But…are there business owners whose podcasts are generating hundreds of thousands or millions of dollars a year in revenue for their core business? Absolutely. But this doesn’t happen by accident. It takes intention. It is the result of a lot of hard work, decades of subject matter expertise within their core business, a commitment to creating content with excellence, a heart that wants to give way more than ever asking, and ultimately, a smart strategy that ties their podcast into their core business. 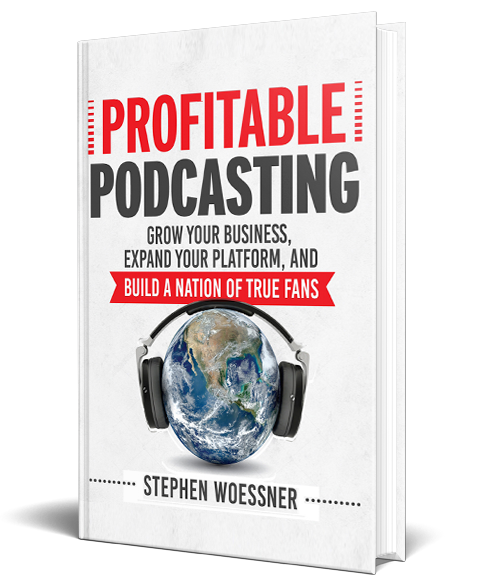 To help give you as much context and share as much value as we can…we are going to give you another sneak peek from Chapter 4 of our book, Profitable Podcasting. 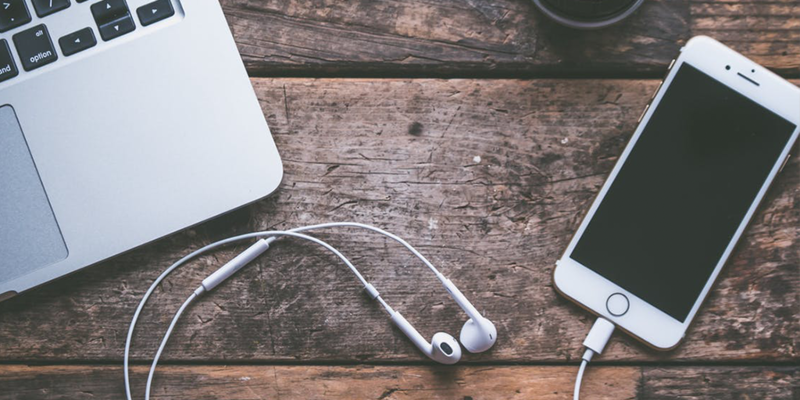 We are going to drill into this chapter because we use it to focus attention on the recipe — the practical and tactical steps — any business owner can apply to craft the right monetization strategy behind their podcast. Expand your platform or extend your thought leadership. Build a nation of true fans. Offering premium priced services to the business owners who have appeared as guests on your show. Offering less expensive, entry-level programs to your concentric circles of lesser fans, which I cover in chapter 6 of the book. Attract the right sponsorships to boost revenue and credibility with your listeners, which I cover in chapter 17 of the book. You will have a healthy and stable core business when you sell your services directly to your guests — and — this represents the majority of your podcast-related revenue. This sales strategy will ensure there is ample revenue flowing into your core business to cover overhead, generate profit, provide ample funds to reinvest and further expand by introducing new services to continue the life cycle of a balanced business. It is important for your podcast to feed your core business and not to become distracted with creating a passive revenue income as your first step. Passive revenue streams can be helpful and provide high-margin sources of revenue. However, it can sometimes be tempting to want to create a passive revenue stream first because it feels less like selling. Wouldn’t it be wonderful to wake up each morning and see all of the successful credit card transaction receipts in your inbox? But not at the expense of your core team not having enough work to do. If you pursue the goal of creating a passive revenue stream for your business — before you address the lead gen and revenue needs of your core business — you run the very real risk of losing valuable time, getting sidetracked, and going out of business. So let’s focus our attention on your guests. Selling directly to your guests represents your lowest hanging fruit, your shortest path to revenue, and it is not a complex sales strategy. It could be as simple as sharing ideas with a guest following your interview, in an informal manner, looping back to them after you flesh out the ideas further, and then asking for their permission to proceed. Lee Caraher, host of the “Focus Is Your Friend” podcast, shared her sales strategy with me. Lee developed a straightforward sales strategy. Her podcast opened the door with the right decision-maker, she conducted a rock solid interview, and then she enthusiastically shared ideas with her guest. When you were a kid, did you ever go camping with family or friends, or have a bonfire in your backyard? Maybe you were sitting around the fire, feeling warm, and sharing stories with your friends. The energy of the group was awesome. But then the party was over, it was time for bed, and when you woke up the next morning, the same people were with you but the energy of the moment was gone. That’s what entrepreneur and brand expert Chris Smith calls the Campfire Effect. It happens in business — after a great interview, for example — and it happens in social situations. Lee knows this and has astutely aligned her sales strategy to the Campfire Effect. When the energy of the interview has climaxed, she smartly shares an idea or two. For one thing, Lee is brilliant at what she does, and she is sharing excellent ideas. Also, the guest is receptive because of the Campfire Effect and the value Lee has just shared by inviting them onto her show. Lee is airing approximately 50 to 70 guest interviews per year — so if her team continues to close 25 percent of the opportunities, then her podcast will help Double Forte onboard approximately 15 new projects every 12-months. Think about that in the terms of your core business and revenue model. If you could take on 15 new projects from clients within the next 12 months, how would your business change? No doubt the change would be substantial. One of the reasons Lee has been successful with her Campfire Pitch sales strategy is because she doesn’t approach the conversations with her guests as selling at all. Lee has mastered this principle. Her guests don’t feel “sold.” In fact, the exact opposite happens: They feel fortunate to have had the opportunity to be a guest on her show. Lee’s ideas were a value-added bonus. The Campfire Pitch Lee Caraher uses is masterful. But, I also realize it might not be for everyone because not everyone will feel comfortable to share ideas and sell so early in the relationship. I respect that. First, promote the airing of each episode and the wisdom shared by your guest to your social media community. Then, tag your guests in each post whenever possible so they are nudged to share and retweet your content. This helps build your nation of true fans by exposing their community to your content. But in addition — your social media strategy does more than help you promote your episodes and build your nation. By highlighting your guest’s wisdom in each tweet, and by tagging the guest, you are continually reminding your guests of the value they shared with your community. This makes your guests feel good – and rightly so. 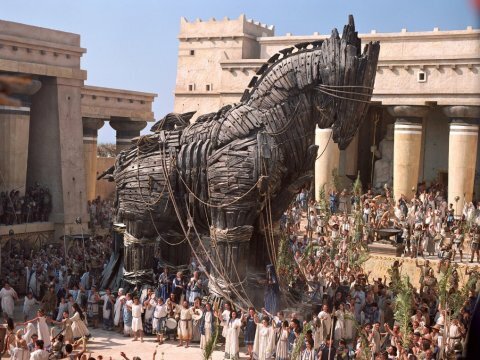 After all, they delivered massive value – you recognized that – and you are now shouting it from the rooftops. 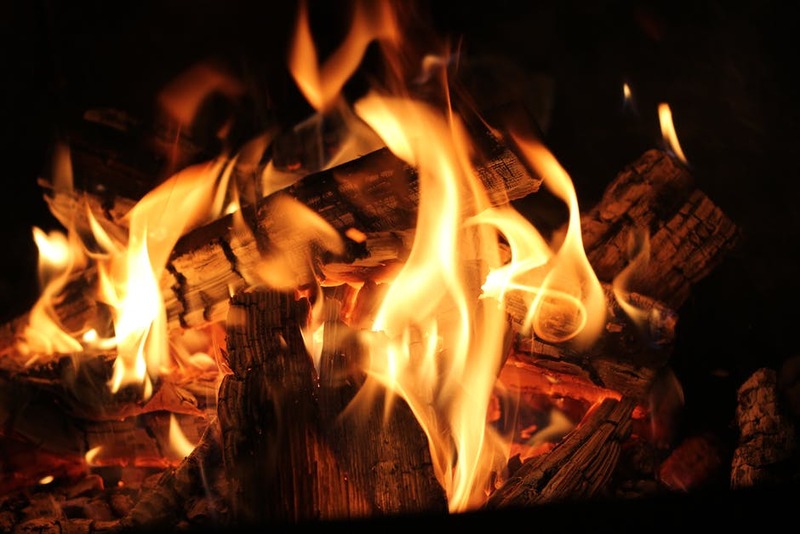 By doing so, you are continually stoking the Campfire Effect with each of your guests. Then you will know that your social media warm-up opened the door exactly as you intended. You will smile when it happens — trust me — it’s rock solid awesome!